What was the final score in last week's CAF Champions League group stage clash between Orlando Pirates and Esperance at Orlando Stadium? 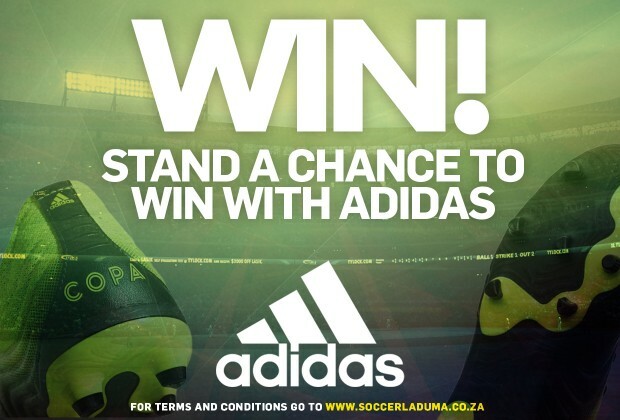 To start 2019 with positivity me and Soccer Laduuuuuima including Adidas Keep it up and update us with latest world soccer news world wild, Thank you Soccer Laduma?? South African development leagues, I see rule of age restriction on line up of teams and clubs affect their chances to be promoted due to their underage school schedule as interfere with teams schedule ??? Seems Chelsea FC lost their rythm, upgrade the team need to be sorted! Adidas. Hmmmmm. .. I love it.